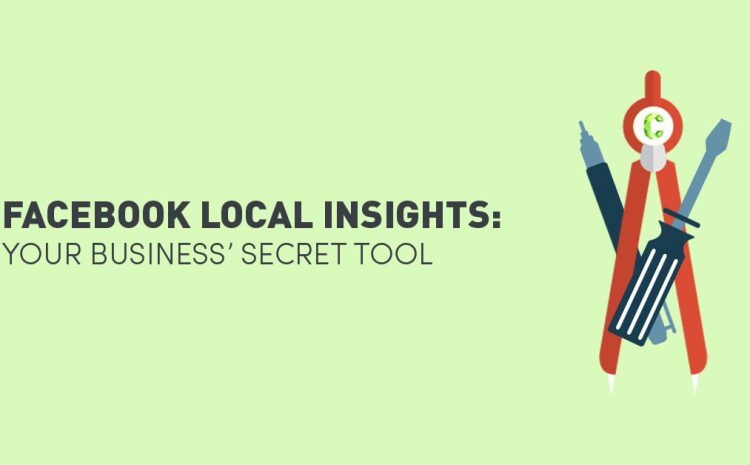 Facebook Local Insights is an ideal way for small and medium-sized businesses to analyse demographics, brand awareness and ads in their local area. It’s no surprise, as 97% of all businesses in Australia are small-medium, yet only 31% of those use social media for business purposes. 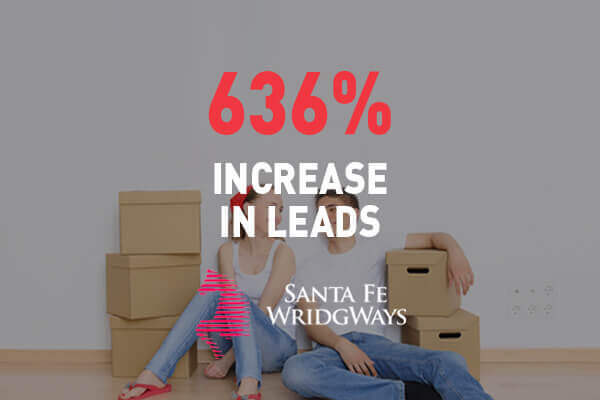 With a clear gap in the number of users in comparison to customers, Facebook is clearly capitalising on what could be a huge boost in your business’ revenue – and it couldn’t come at a better time. You can select a radial distance surrounding your business, and find out the statistics you’re most interested in. Under ‘Ad Performance’, detailed information about the outreach and views of your paid ads is displayed. Further down the page, ‘Peak Times’ tells you how many people visit your area during a specific timeframe, and the prime days and hours your area is at it’s busiest. Under ‘Demographics’, you can track the common ages, genders and home locations of your audience. While it may seem minor in terms of what you can track, the possibilities for the success it opens up are extensive. Should I extend or reduce my trading hours? Is there something I could provide that appeals to a large demographic in my area? Are people nearby seeing my ads? What time of day should I be running my ads? Is there a large proportion of tourists in my area? When should my busiest periods be? Is there more I could be doing to make my business succeed? Which begs an even bigger question – should I set up a Facebook page for my business? The answer is, most likely, a resounding YES. As mentioned above, less than a third of small – medium sized businesses use social media for promotional purposes, so by launching online and utilising the information garnered from Local Insights, it could give your company the edge to push ahead of your competitors. 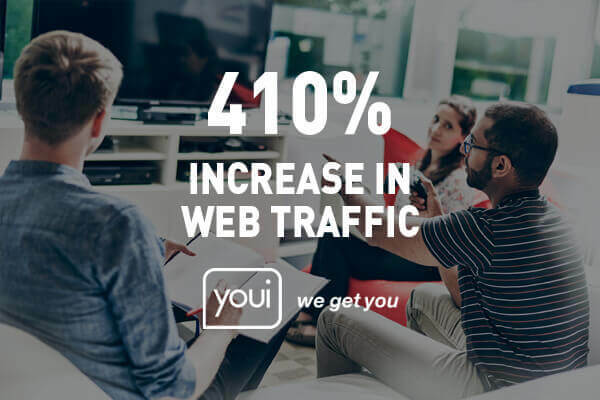 Nowadays, online advertising is big business – 79% of Australians access the internet daily, and on average we spend 8.5 hours a week trawling through social media. 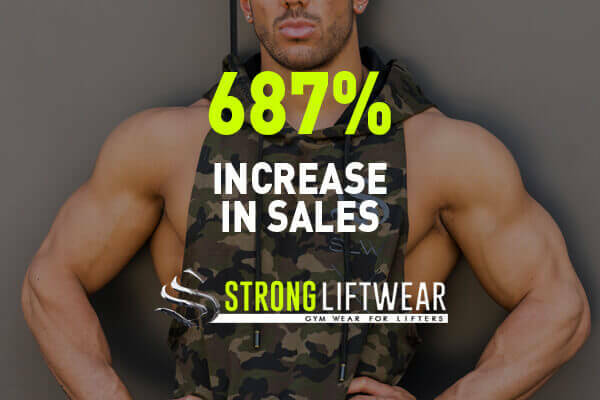 That’s a huge proportion of people and a mammoth amount of attention to grab from potential customers. 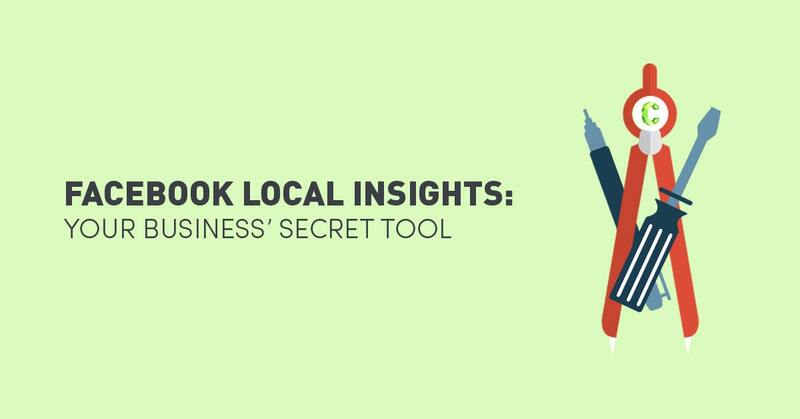 By establishing a regularly-updated social media presence, and analysing the traffic (both foot and online) in your area with Local Insights, there’s no reason why you wouldn’t want to join the Facebook community and set up your business for maximum success. 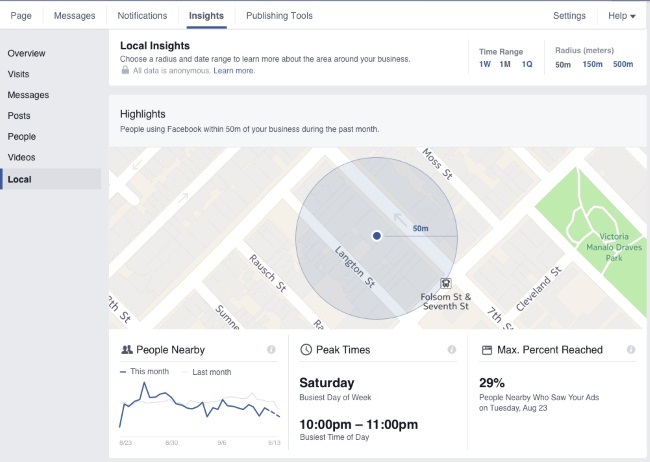 Need help setting a business page up on Facebook? Get in touch at www.Contevo.com.au/contact.